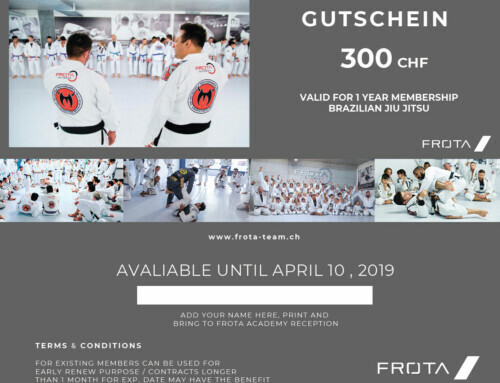 Friday , the 29th of March 2019 at 19:00. 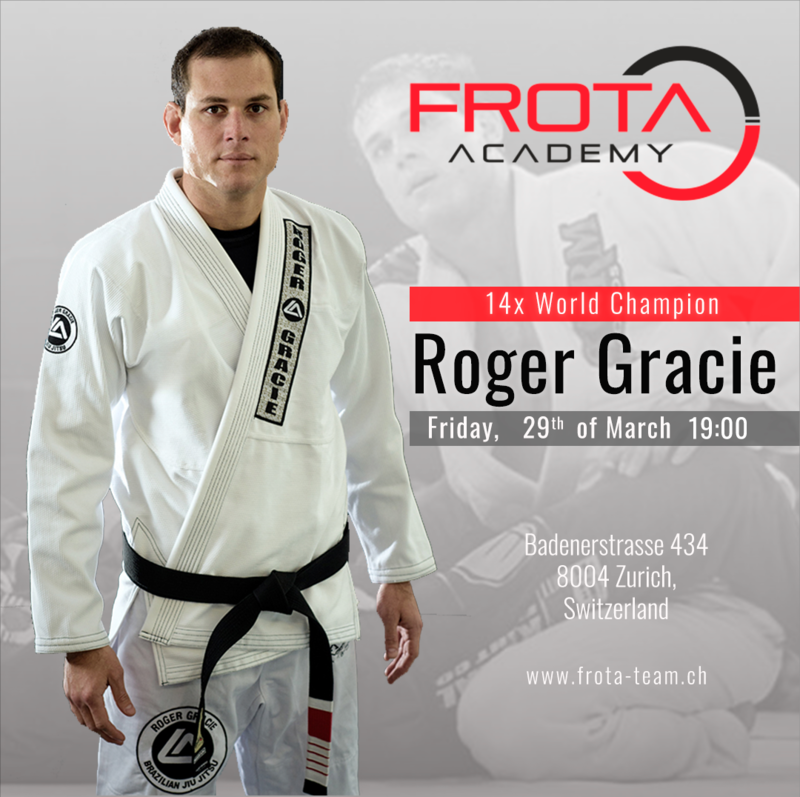 Whatever your level of jiu-jitsu, you will benefit from up-close and personal attention. 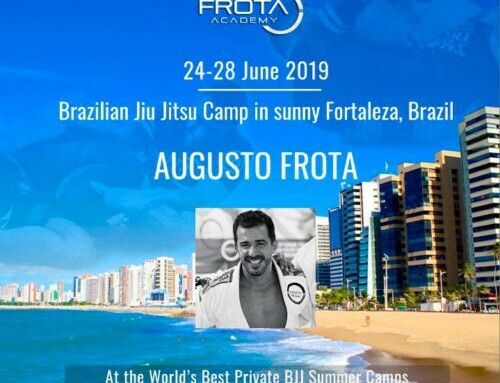 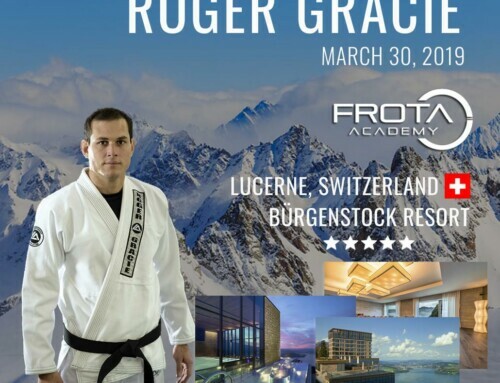 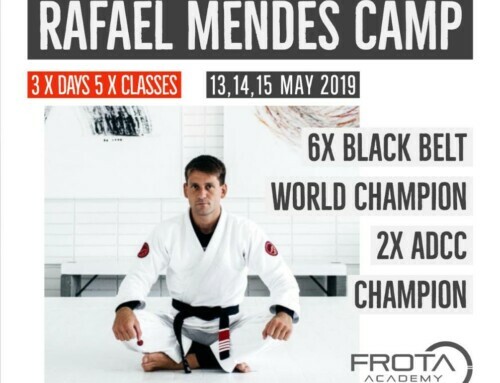 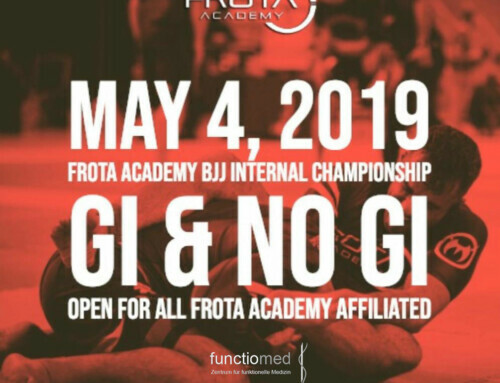 The Camp is only for the Frota Academy members.